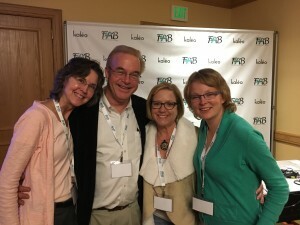 The Food Allergy Bloggers Conference was held in Denver, CO this past weekend, and wow was it fun! 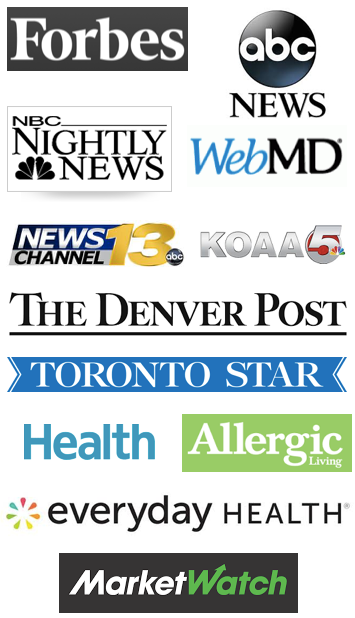 The conference is more than just about blogging, there’s also a “disease” track that offers wonderful speakers who spoke about research that their children were involved in; doctors who detailed eosinophilic disorders, parenting tweens/teens with food allergies and much more! 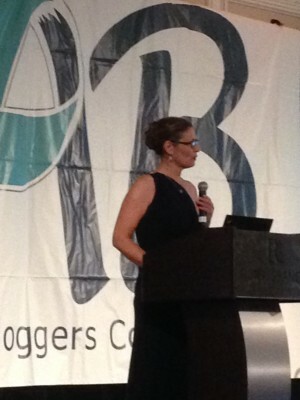 There are many gluten-free bloggers who also are a large part of the attendees. And the Expo is amazing – so many new products for food allergy individuals and new foods to sample. I started off the weekend learning more about Instagram Stories, Facebook Live, Snapchat and more! You can see the proof of my learning Snapchat above!! Jenny Sprague is the Founder and Manager of the conference. It is a year-long mission to put on this great conference, and every year she does more amazing things. 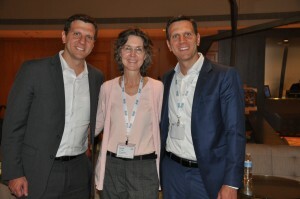 At the Welcome Dinner, we heard from Eric and Evan Edwards, the Founders and Co-Inventors of the Auvi-Q. They shared their personal experience of having life threatening food allergies – and the fact that their children also have them – hence it is personal for them to bring back the Auvi-Q as soon as possible. And they are planning on doing that before June 2017, at a “very low price” even for those with high deductible insurance policies. I asked them about this price, and it sounds like they are shooting for below $50!! The two met with several of us bloggers to find out more of the issues we’ve had gaining access to epinephrine autoinjectors at a low price. 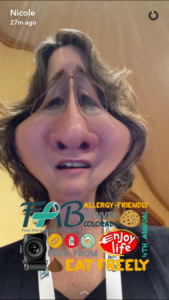 I came away feeling that they really are invested in helping our community, and as they said, “this feels like home” to be with the food allergy world! 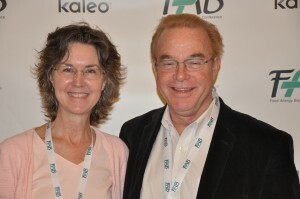 Saturday was filled with presentations, not the least of which was my husband, Robert’s, and my presentation on Parenting Your Tween/Teen with Food Allergies. 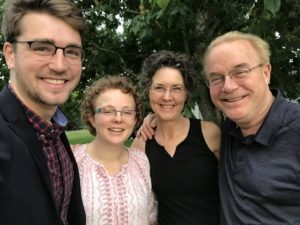 We shared our experience and stories about raising our son, Morgan, and the various challenges and opportunities we had to empower him as a self-advocate through his tween years of school, campouts, overnight field trips and sleepovers. And through his teen years of homecoming, prom, dating, kissing and alcohol awareness. We had great audience participation and questions. We were thrilled that our daughter, Michaela, was able to join us for the conference. Also, FAACT was the sponsor of our presentation. Eleanor Garrow, President & CEO of FAACT, is shown above with our family. We were definitely missing our son, Morgan, who is currently studying abroad in England. One of the best parts of the conference is getting to meet in person bloggers and authors whom I’ve only met online. 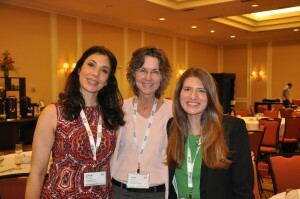 Above is Cookbook Author Cybele Pascal, on my right, and Allie Bahn, Miss Allergic Reactor, on my left. It’s so great to connect with these wonderful women! And what would a conference be without a couple of superheroes from Allergy Superheroes? 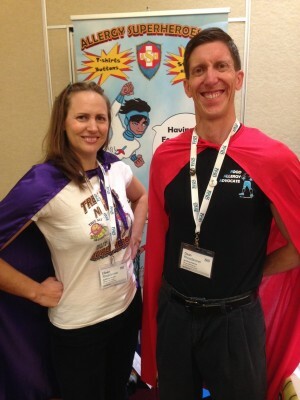 Love these two who marched around the entire conference in capes! 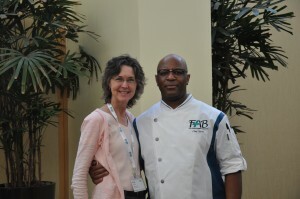 I was able to stay in the Denver Renaissance Hotel, for the first time, because Keith Norman was the first chef willing to take on feeding me! And believe me, that’s no easy feat with my mast cell and eosinophilic esophagitis diagnoses. I have so much appreciation for Keith’s willingness to provide safe food for all attendees. The conference continued on through Sunday, although our family had other plans, so we had to leave early. It was an amazing weekend, and one that I’m already planning to attend next year!